Tomorrow night, you can see Led Zeppelin Played Here, a documentary about the rock band's alleged 1969 show in Wheaton, for free at the AFI Silver Theatre. All you have to do is say you read this blog! 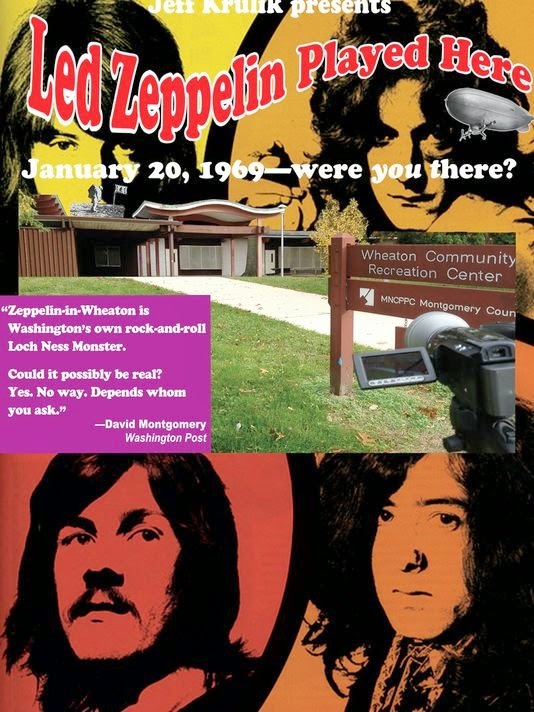 45 years ago, depending on who you asked, rock band Led Zeppelin may or may not have played their first show in the United States at the Wheaton Youth Center on Georgia Avenue. In March, the County Council decided to tear down the 1960's-era recreation center, which hosted a number of famous acts we can actually prove. 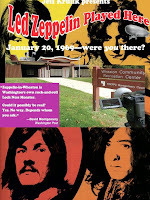 But the legend lives on in Led Zeppelin Played Here, a documentary directed by Silver Spring resident Jeff Krulik. Best known for his 1986 documentary Heavy Metal Parking Lot, set at the now-demolished Capital Center in Largo, Krulik interviews musicians, writers, and fans who were around at the time, but can't agree on whether or not the concert actually happened. It's an interesting look at the creation of local music scenes, which propelled rock bands from humble recreation centers to massive sports arenas. This summer, the movie will head off to film festivals in Australia, Montana, and Los Angeles, but not before finishing up a one-week run at the Silver, including a showing tomorrow night at 9:45pm. Tickets are normally $12, but thanks to a gracious offer from the director, you can get in for free. 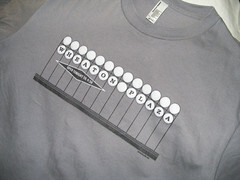 Just mention "Just Up The Pike" at the box office!